Cheesecake is a very common dessert nowadays. But do you know where the cheesecake originated? 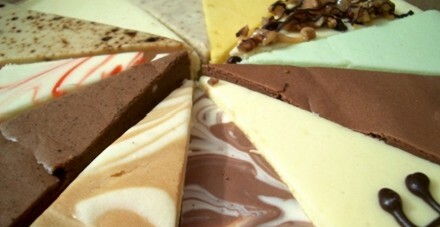 There are various versions of the origins of cheesecake. However, most of the studies showed that cheesecake originated in ancient Greece. History first recorded cheesecake as being served to athletes during the first Olympic Games held in 776 B.C. However, cheese-making can be traced as far back as 2,000 B.C., anthropologists having found cheese molds dating back to that period. Eventually, serving cheesecake has become a custom in ancient Greece. 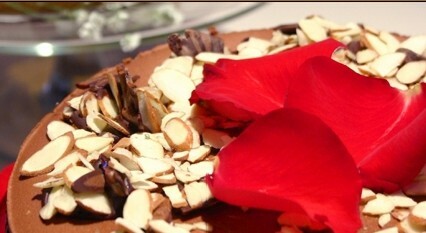 The bride would prepare cheesecake to serve to the bridegroom’s relatives during her wedding day. The Romans spread cheesecake from Greece to across Europe. 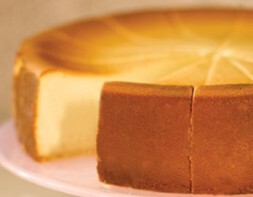 Centuries later cheesecake appeared in America, the recipes brought over by immigrants. In 1872, cream cheese was invented by American dairymen, who were trying to recreate the French cheese, Neufchâtel. James L. Kraft invented pasteurized cheese in 1912, and that led to the development of pasteurized Philadelphia cream cheese, the most popular cheese used for making cheesecake today. This entry was posted on Thursday, December 7th, 2006 at 9:23 am	and is filed under Interesting Stuff. You can leave a response, or trackback from your own site.